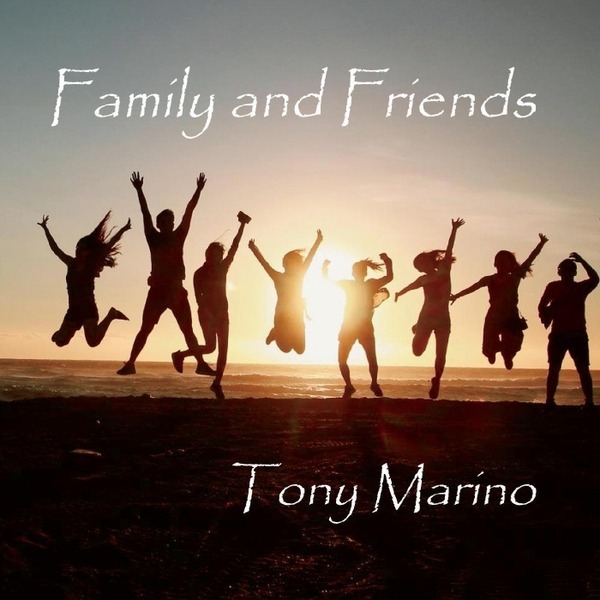 Tony Marino is ready to kick-start the new year with a bang that’s bigger than the fireworks on New Year’s Eve! His most recent studio album, “Family and Friends,” will officially be released on January 12th, 2019. Following decades of great recordings, the new album stays true to Tony’s amazing creative vision, featuring a collection of fantastic songs. The 9 tunes featured on “Family and Friends” are a great example of powerful songwriting, featuring some of the best classic elements of Latin Jazz, yet setting the bar higher with a lot of personality and a really powerful vision. This album is definitely going to be a must for any fan of the genre, but really anyone into great music made with passion and commitment to quality will certainly appreciate the artistry of this CD! Don’t miss out on “Family and Friends” and stay tuned to learn more about this release!